Choose from 1.2 million colours including warm white, 8 lighting programs including fade, strobe & flash. 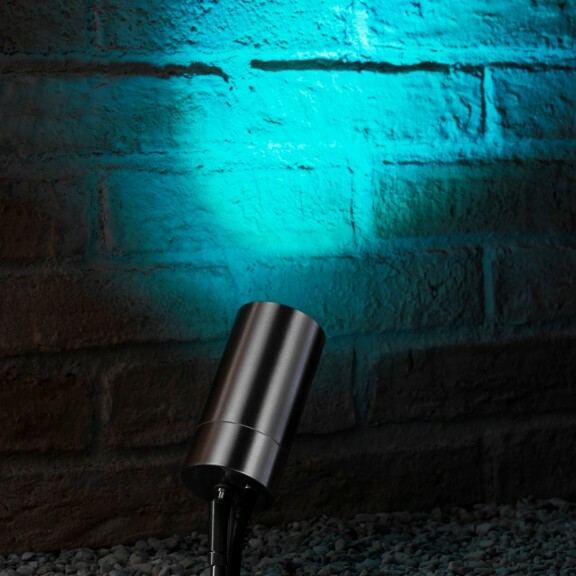 Adjust the speed and brightness and set up to 4 different lighting zones! 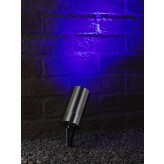 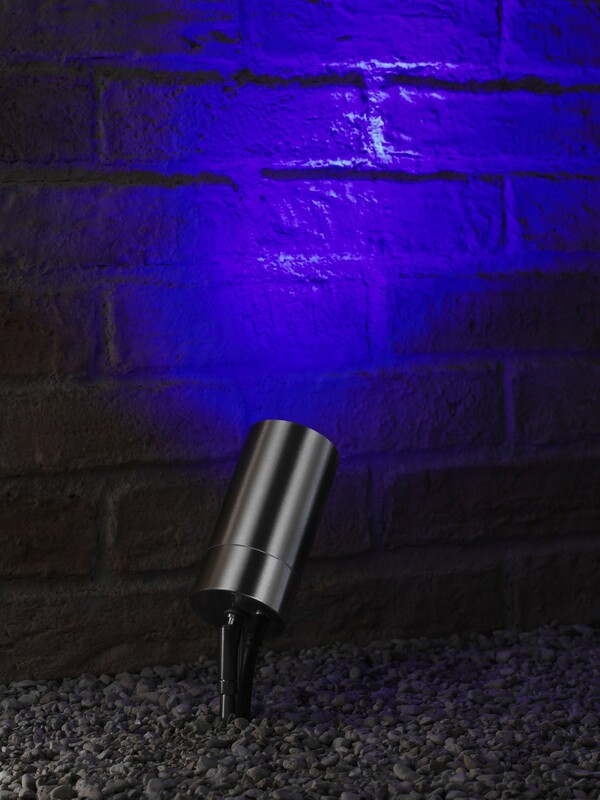 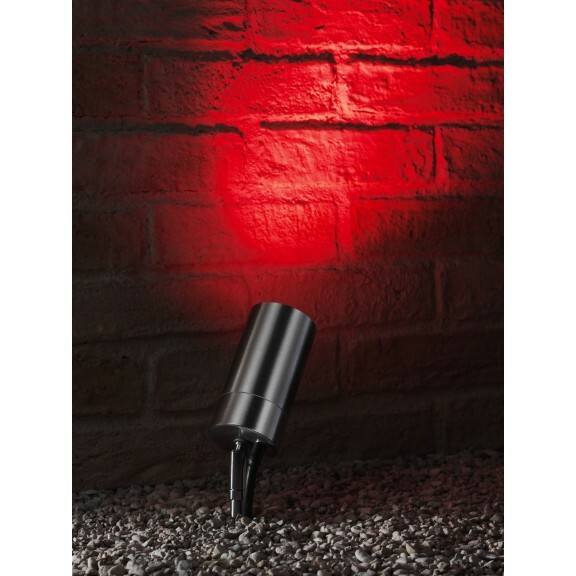 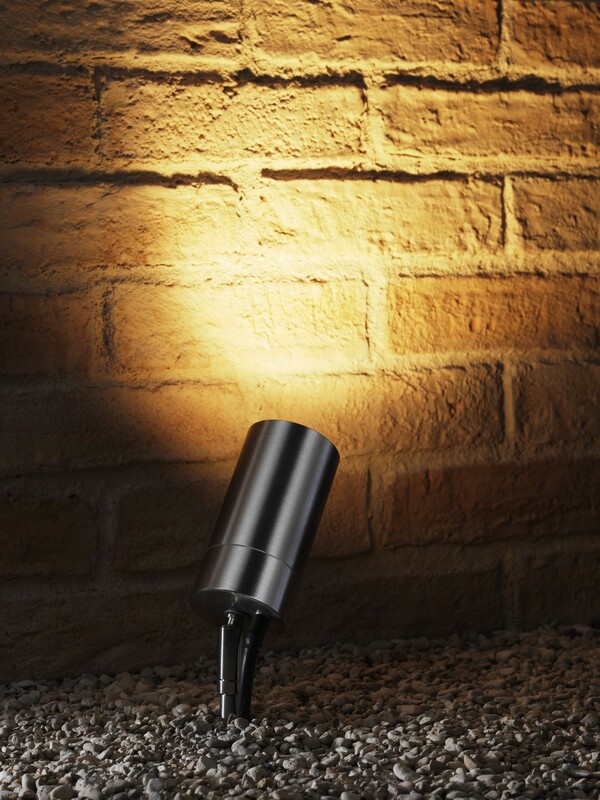 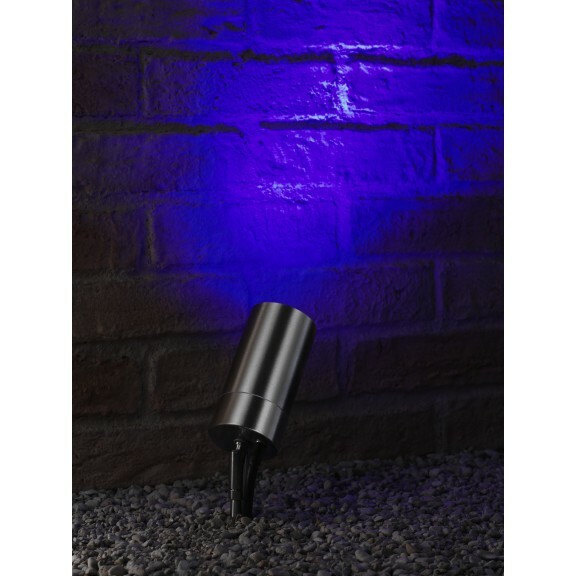 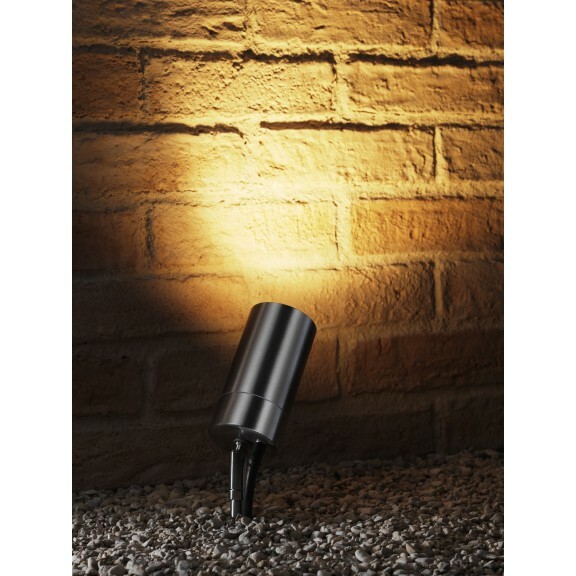 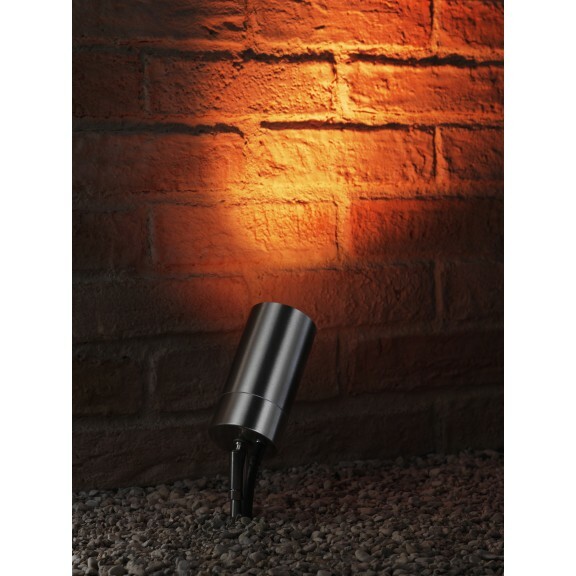 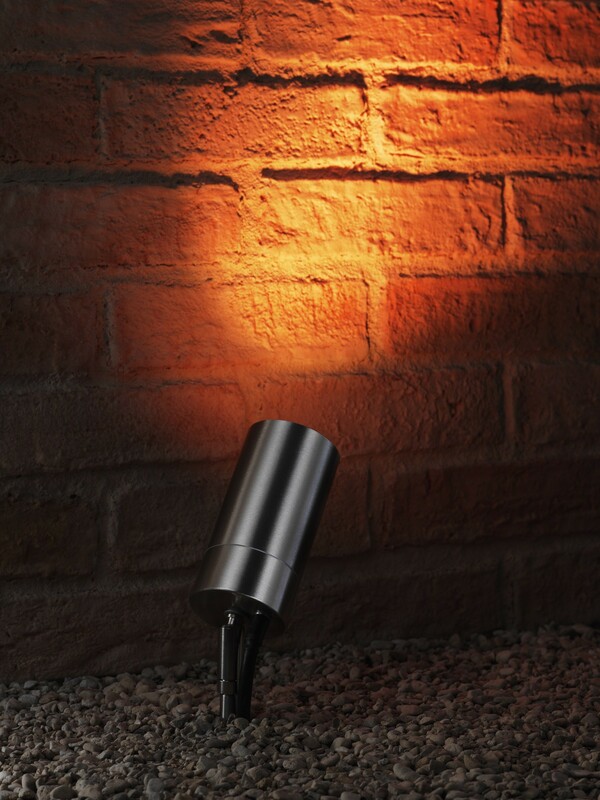 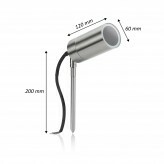 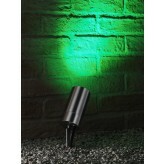 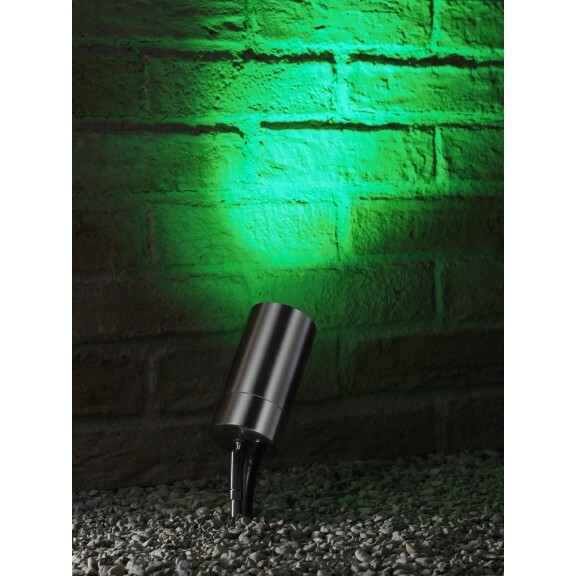 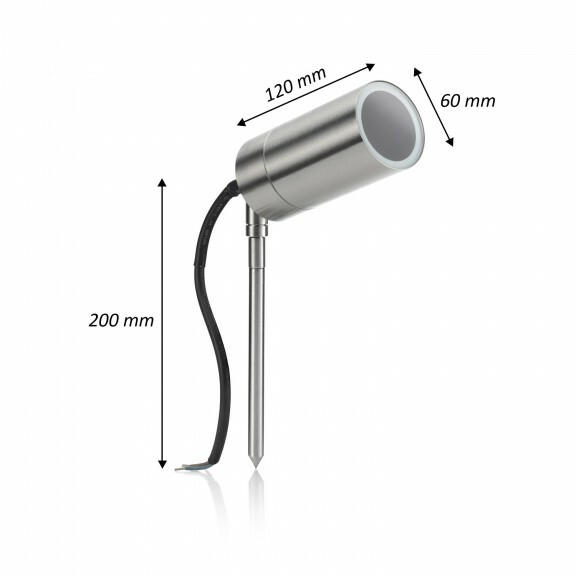 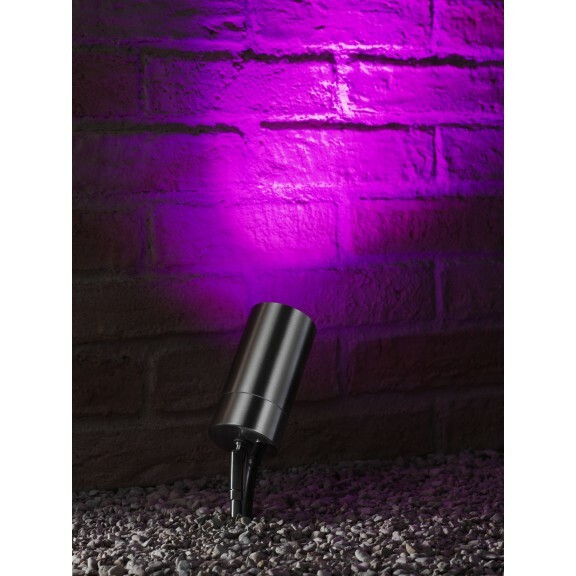 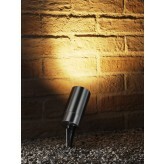 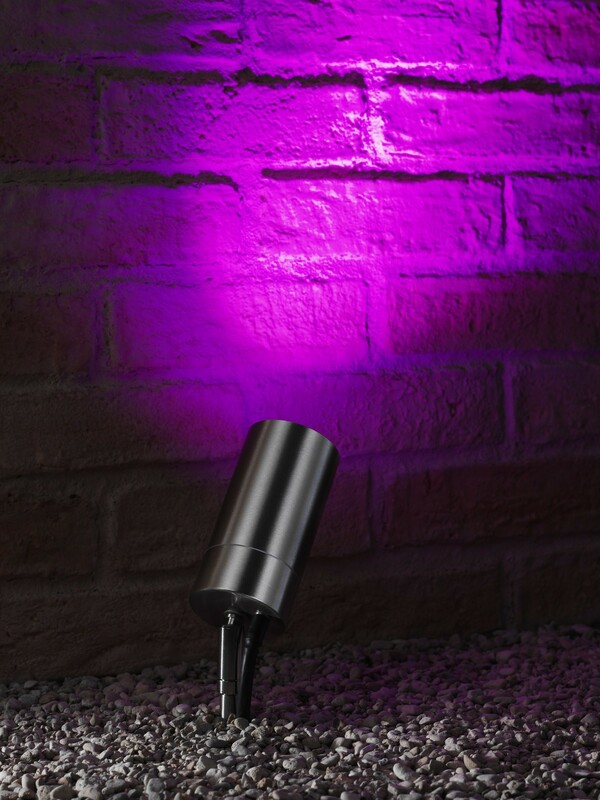 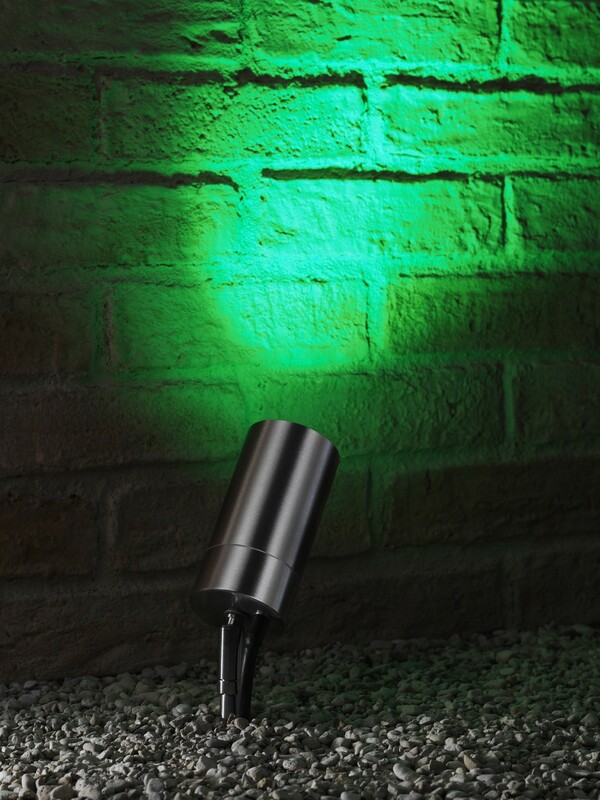 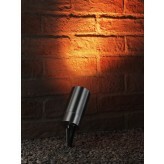 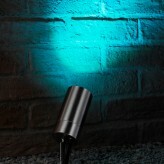 Add some life to your garden with this directional spotlight holder suitable for both ground and wall mounting.